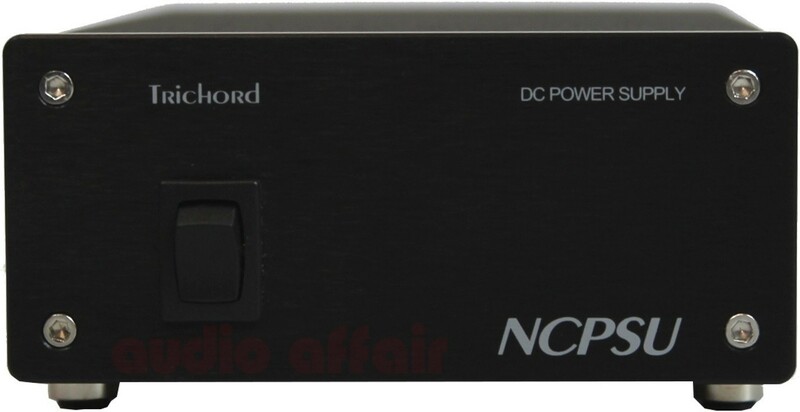 This upgrade power supply unit (PSU) for the Trichord Diablo, utilising "Never Connected" technology to transform your already very good Diablo into a reference level, giant beater. Earn 639 loyalty points when you order this item. 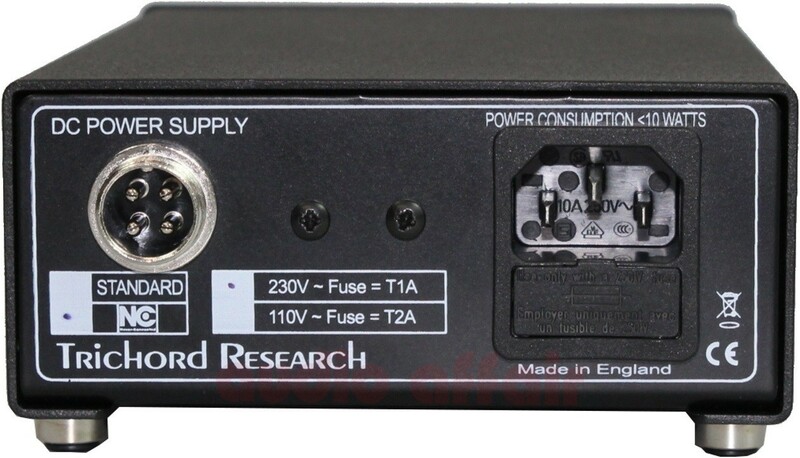 Trichord Research Diablo Never Connected PSU is the ultimate power supply upgrade for the Trichord Diablo, resulting in increased clarity and control, allowing your Diablo phono stage to reach its full sonic potential. 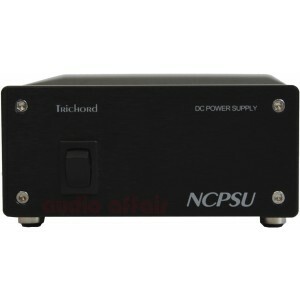 This power supply upgrade is now supplied in black to match the new black finish Diablo phono stage. However, we may be able to supply silver finish still (please contact us to order) otherwise we'll ship the black finish when you order. This is a significant upgrade over the basic power supply included with the Diablo and is enclosed in matching casing that looks smart side by side. To connect this to your Diablo, simply remove the basic power supply and connect this Never Connected power supply to your Diablo using the Trichord interconnecting cable included. This power supply includes IEC socket (rather than encapsulated mains cable) so you can either use the standard UK mains cable included or any upgraded mains cable of your choice. Pairing your Diablo with this Never Connected power supply will result in a much more transparent, open and natural sound with better clarity and control. If you thought the performance of the Diablo was fantastic, try the Never Connected power supply for the ultimate set-up.